Daughter of a rocket engineer, granddaughter of a planetarium director, I've been a huge fan of astronomy and space exploration all my life. Are you ready for the most daring landing on another planet ever, the so-called "seven minutes of terror" that are going to happen on the evening of August 5? I'm not sure I am. I've seen rocket lauches. I've seen test rockets fired at my Dad's lab. I've seen a comet hit Jupiter as the images streamed in on the infant web in 1994. And yes, we all know what can go wrong in launches and landings. You'd think I'd be pretty jaded by now. But this time, NASA has outdone itself. Look at this, and you'll understand why I'm excited... and worried. 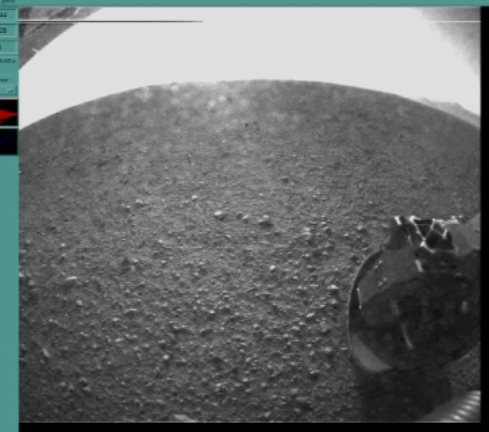 PHOTO of Curiosity coming down! 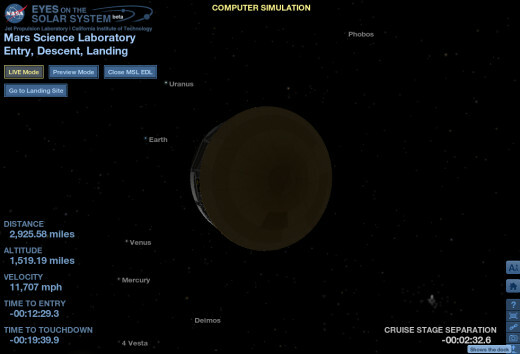 The Curiosity Rover's website has details on how to follow the landing and live broadcast. 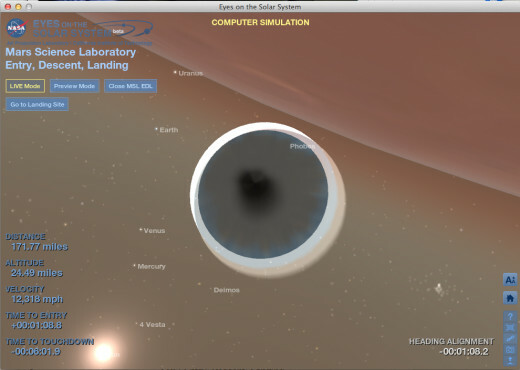 Go to NASA/JPL's Eyes on the Solar System site for a realtime 3D rendering of where Curiosity is and what it's doing right now. 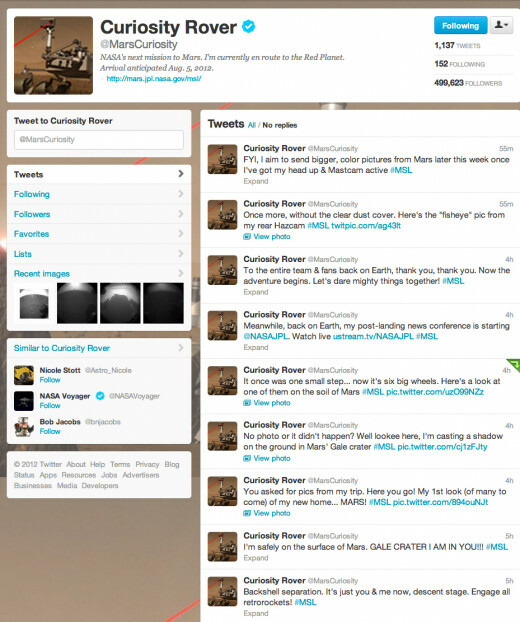 Mars Curiosity also has its own Twitter channel, with fun updates! Once on the ground, Curiosity will spend about a week testing its systems and studying the landing site before it starts driving. We've used giant airbags to cushion past Mars landings, but those vehicles were lightweight: the biggest were golf-cart-sized, with cameras and a few basic instruments. They lacked Mars Curosity's rugged All-Terrain-Vehicle frame, robotic arm and on-board science lab. Martian landers like Viking and Phoenix didn't have wheels, didn't have an engine, and could be made of lightweight materials because they lacked a durable body and heavy-duty science instruments. Why such a risky landing maneuver? Some of it is physics: airbags can't cushion a load this heavy. The other reason is science. 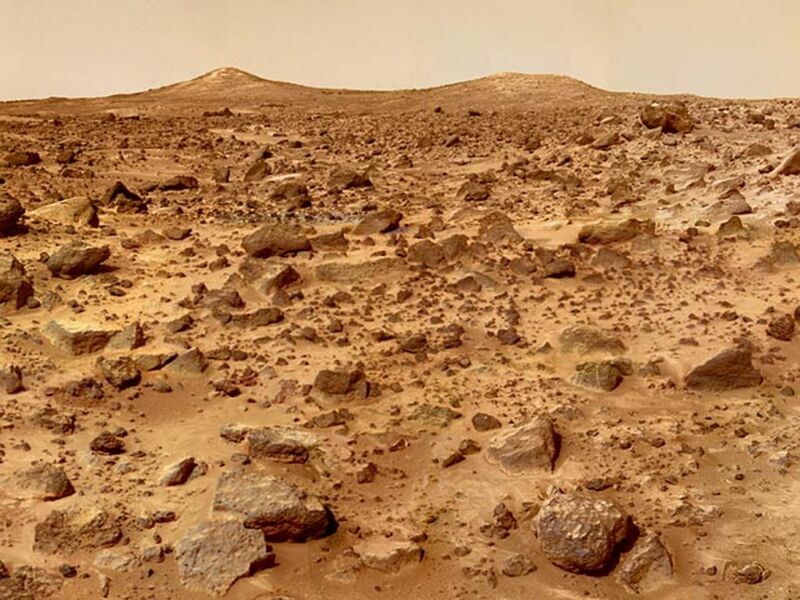 Until now, Mars landings have been restricted to relatively flat, featureless landing sites, instead of geologically interesting but rather bumpy terrains. The sky crane maneuver is the best way to touch down on uneven ground. 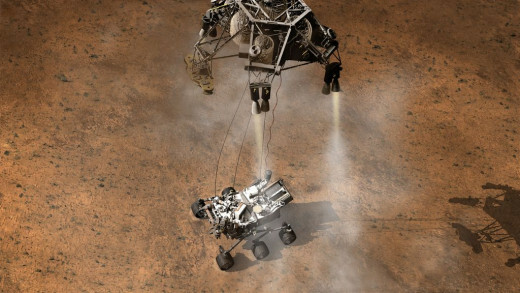 What's The Difference Between Curiosity and Past Mars Rovers? 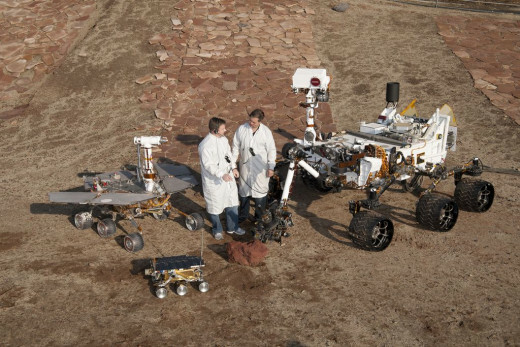 Pathfinder / Sojourner was a prototype, letting NASA and JPL test out the technology of a remote control car in a hostile, distant environment. 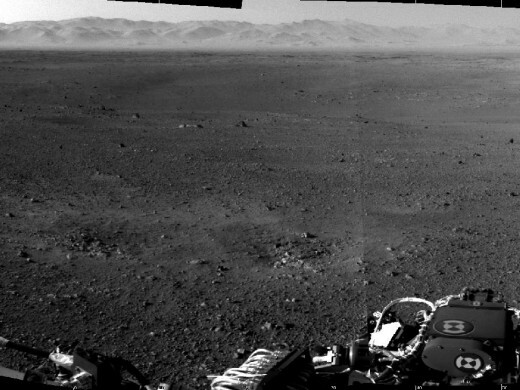 The Spirit and Opportunity rovers set a high bar. Landing in 2004 for a three-month prospecting mission, they survived several years — in fact, Opportunity is still going as of summer 2012! So what can their big brother Curiosity do that they can't? Besides being bigger, more rugged, and carrying a robust onboard chemical lab, Mars Curiosity rover is equipped with a mini nuclear power plant. Therefore, it's got the strength to navigate slopes and obstacles, and isn't slowed down by Martian winters or dust like the solar panels on Spirit and Opportunity. More importantly, Curiosity has a built-in geology lab. Opportunity and Spirit move like motorized wheelchairs. 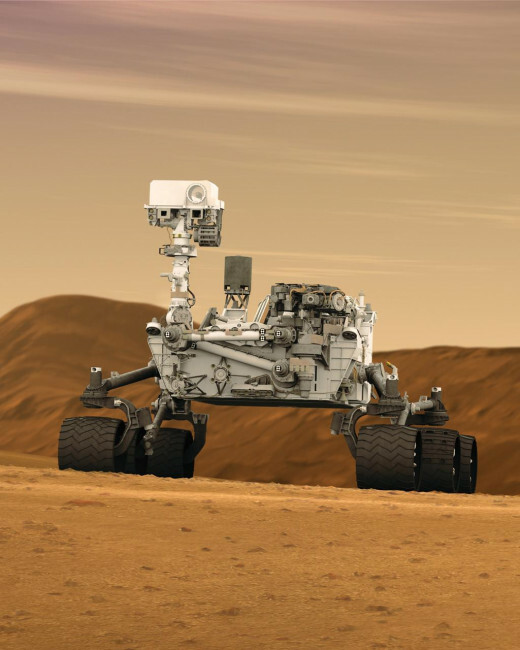 Curiosity is an all-terrain vehicle with a long robotic arm to reach out and probe what it can't drive up to. Note: Links above go to mission websites for each spacecraft, including pictures, videos, and discoveries. Spirit, Opportunity, and their spacefaring partner the Mars Reconnaissance Orbiter showed tantalizing traces of dried-up rivers and flood plains. Mars still has frozen water below the surface of the poles. Water is necessary for life, and on Earth, there's microbial life in nearly all water. 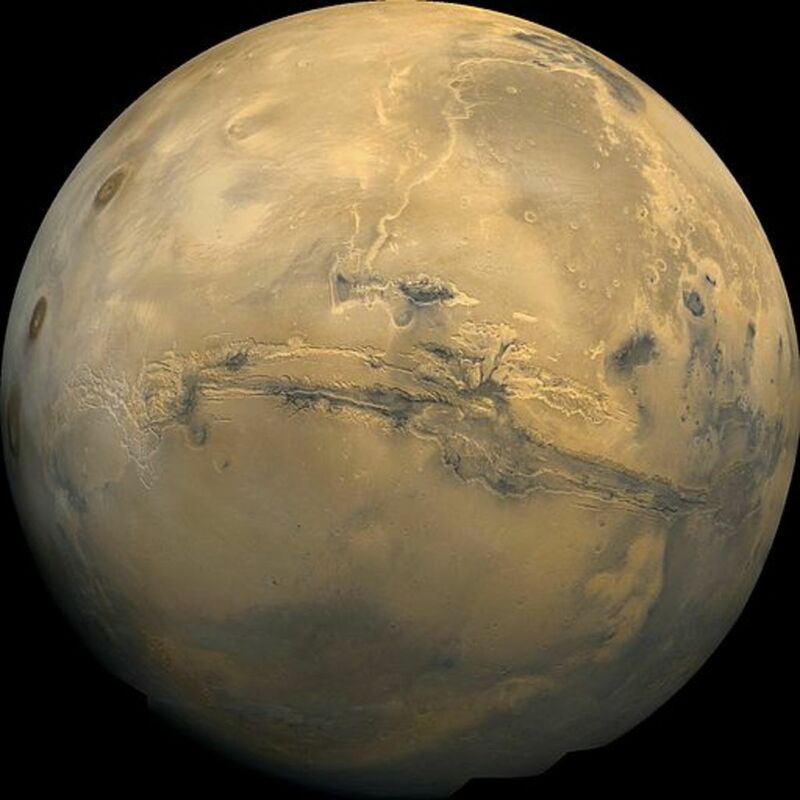 The Martian surface is now hostile to all but the hardiest microorganisms, since the planet has lost most of its protective atmosphere, leaving it unshielded from the Sun's radiation. Beneath the surface, however, microbes might survive. The early Mars Viking Lander's tests for life were screwed up by chemicals in the Martian soil, and at least one meteorite from Mars contains odd features which some scientists think may be signs of life. Even if Mars turns out to be dead now, it may have been more habitable once. That's what Curiosity is supposed to find out. Its onboard science lab and robotic arm will help it probe Martian rocks, chemistry and soils in much more detail than past missions. Geologists reconstruct the past history of Earth by studying rock layers deposited over long spans of time. Until now, we have not been able to do this on any other planet or moon. Curiosity gives us the science tools to start doing this on Mars, in a geologically complex area. Gale Crater includes exposed cliff faces like the Grand Canyon, flood channels and more. Learning about Mars' early history will tell us not only about Mars itself, but will also shed light on Earth's formation and development down a slightly different path. 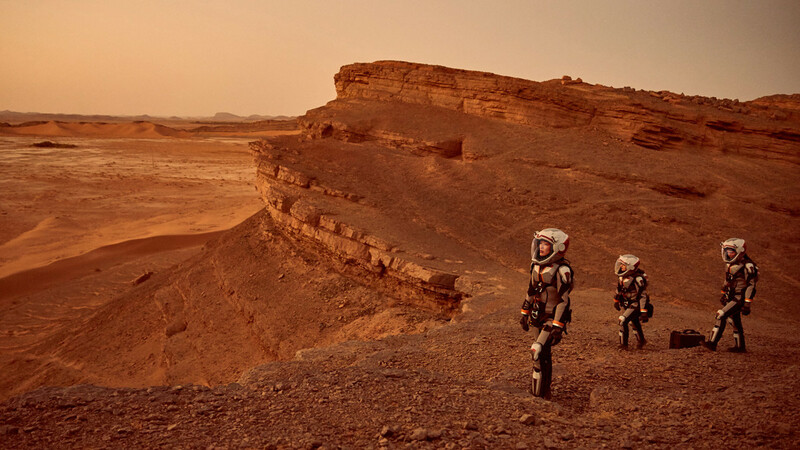 Within the next thirty years, humans will reach Mars. It will either be an international effort led by the U.S., or, with NASA's budget cuts, a Chinese mission. Either way, it's going to be a lengthy trip, taking astronauts away from Earth for over a year. That's a long time to go without resupplies. Every ounce of water, food, or even oxygen makes launch and landing more difficult So we need to know what resources are available on Mars. Can we use electrolysis to synthesize oxygen and water from the soil? Can we grow plants in Martian dirt, or is it toxic? Curiosity can answer many key questions for a manned mission: How well does the heat shield perform? How much radiation will astronauts on Mars receive from solar flares? 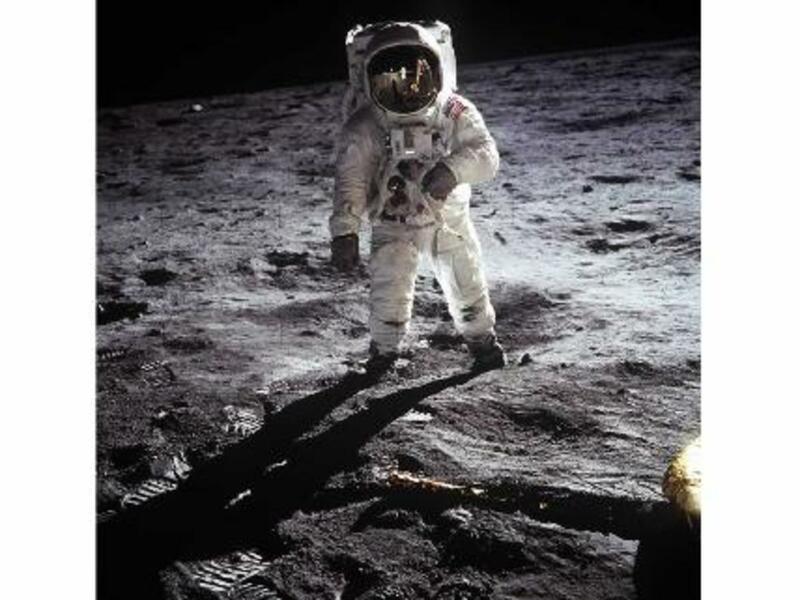 Are there corrosive chemicals in the dust that could cause problems for spacesuits and electronics? How cold does it get? We've already enjoyed amazing, HD photos of Mars from Spirit, Opportunity and the Reconnaissance Orbiter. We've seen sculpted canyons (from the orbiter), rugged cliffs, water channels, icy poles, and even passing dust devils. But Mars is an entire planet that we've barely explored. Every time we send another probe there, we discover and see something new. Until the day when humans dare to go, Curiosity is our best chance to see another world. It will be our eyes and hands, serving as a surrogate astronaut explorer. But first, Curiosity has to survive the landing. I'll be up on Sunday night watching the live broadcast from NASA. Will you? I'll be liveblogging throughout this evening, adding to this page as a diary of the landing! 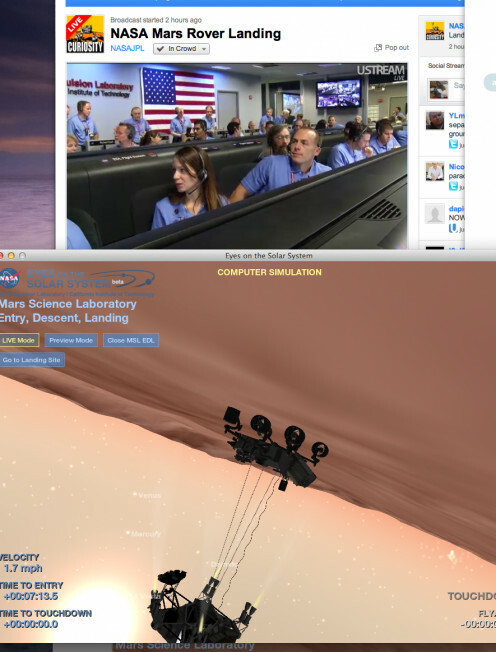 9PM: Several spiffy videos of the landing and the rover simulations (CGI) from the Rover website. At this point there's not much they CAN do. Since there's at least a 14 minute lag for radio signals to Mars, the final instructions were uploaded to the spacecraft earlier today. It has to perform this landing itself, based on the artificial intelligence routine they've written for it. Curiosity must analyze and correct its descent, compensating for wind and wobbles and drag and whatever it sees under it as it comes down. The rover has to land itself just like an F-14 pilot coming in on an aircraft carrier deck, using live observations to figure out what it needs to do to keep from crashing. One thing the ground crew is doing is checking in with two older spacecraft already in orbit around Mars: Mars Reconnaisance Orbiter and Odyssey. 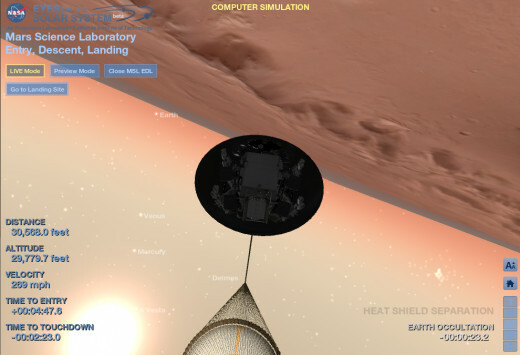 They're going to try to monitor Curiosity as it comes in (at 8000 mph!). This has never been done before, using other spacecraft to track a landing, so it's not 100% certain when we'll actually get signals back telling us the rover has landed. Just How Hard is It to Land on Mars? 9:13: Lori Garver, Deputy Administrator of NASA talks about Curiosity's mission to explore, both for scientific knowledge and as something humans do. Cue Star Trek monologue about exploring strange new worlds, seeking out new life (or at least signs of life), to boldly go... no, she didn't quote Star Trek, but what she's saying boils down to the same thing. She's also talking about the technological advances that come out of the space program, both unexpected ones and practical ones. One of the key instruments on Curiosity monitors space radiation, a major problem that still hasn't really been solved by any of the world's space programs. Solar flares are a major hazard for astronauts, satellites, and even our world's power grid. Mars, lacking Earth's shielding, is a good place to study solar radiation. 9:25 PM: Peter Theisinger of JPL, Project Director of Curiosity mission discussing the complications of communicating with Curiosity during EDL. The problem is, it'll be over the Martian horizon from us during final descent, so for the last few minutes, Earth will not be able to receive its signals. The landing is completely automated, but the spacecraft will be out of touch. The plan is to use the Mars Odyssey orbiter as a relay. The problem is that this requires a maneuver that's never been tried before, "rolling" Odyssey at an angle so it can "see" Earth and Curiosity as it comes down. Odyssey will be moving, too: orbiting Mars very fast, so it'll only be in Curiosity's "sky" during a narrow window of time. There's a chance that the Odyssey relay won't work, not affecting the landing, just delaying our notification. Likewise, we're not quite sure when we'll get the first pictures back. 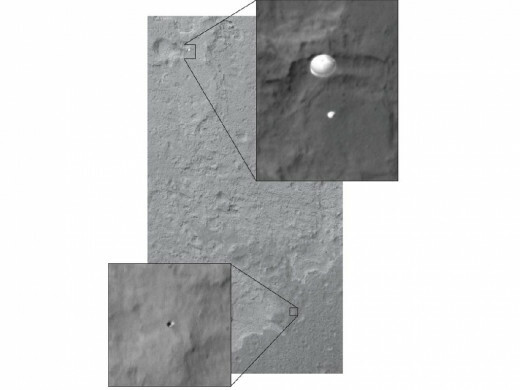 A big plus is that due to the success of the previous recent Martian missions, JPL has been perfecting landing so that it can now pinpoint a much smaller area. 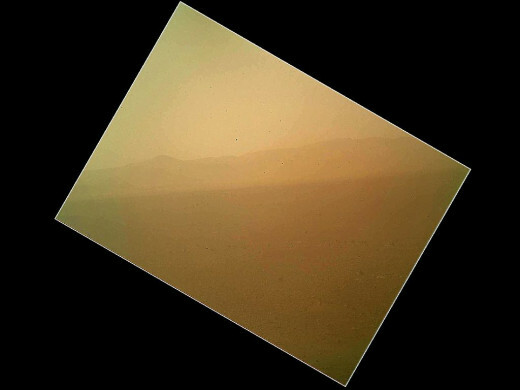 This makes Curiosity's precision target -- INSIDE Gale Crater, near a mountain -- possible. 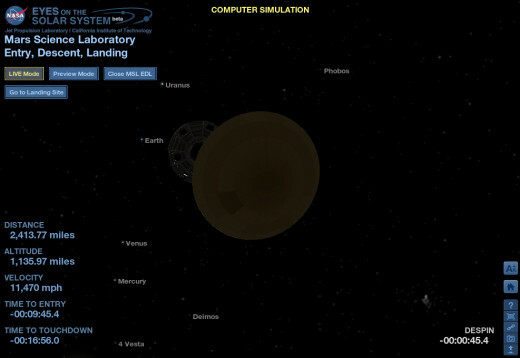 9:38PM: I just opened NASA/JPL's Eyes on the Solar System, which uses CGI graphics plus live, streaming data from JPL to show us exactly where Curiosity is and what it's doing during Entry, Descent, and Landing. THIS IS SO COOL. We can't get live video footage of the spacecraft coming down, but this computer model lets us see what's happening to it... VIRTUALLY! Eyes on Mars Curiosity: Where Is Curiosity Right Now? 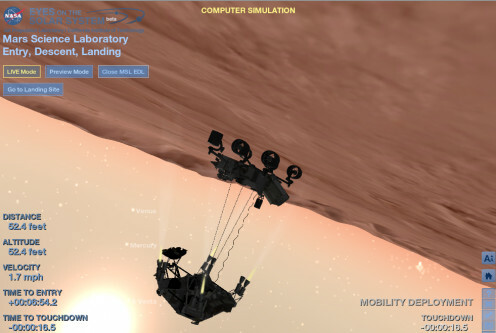 JPL engineers are referring to Curiosity as "she." The engineers said it was because she's a vessel, like a ship. I think it's because that when she goes to a place she's never been, she takes a map and directions. 9:40PM: Ah, they're showing the famous "Seven Minutes of Terror" viral video again. Way to go JPL. 9:45PM: talking about how they're able to steer that UFO-shaped spacecraft to narrow down the landing area. This is the first time it's been done, so that it can compensate on the fly for atmospheric conditions (cold air, warm air has different lift). Curiosity is now less than 5000 miles from the surface. Which is less than the diameter of Earth. It's also hurtling towards Mars at more than 10,000 mph right now! 9:57: Excuse me, Curiosity is being called "she," as she is a vessel. And she has now travelled 352 million miles to reach Mars. 10:00 PM: "Dare mighty things" (JPL's motto) "...by munching peanuts." JPL's spokesperson on the live broadcast... I need to catch her name...explains that every single early spacecraft landing was a failure until Ranger 7 in 1964, an early unmanned probe to the Moon. They were munching peanuts when Ranger 7 landed, so JPL's crew eats peanuts during EDL as a tradition ever since. Earlier in the broadcast, this one-minute video was shown explaining how Curiosity is communicating with Earth directly through "tones" (beeps and boops conveying basic info) and indirectly by relaying more complex data through old orbiters that have been circling Mars for years studying it from above. 10:10 PM 4 minutes to cruise stage separation. The cruise stage was solar panels, navigational thrusters, and the shell that maintained the spacecraft during its trip from Earth to Mars. The landing section is about to break away from it. 10:15 PM Cruise Stage separation! 10:20PM: 5 minutes to atmosphere. Listening to JPL Mission Control, they're talking about the "tones" Curiosity is sending back to notify them of her status. She's got a basic "heartbeat" tone that plays regularly. It dimmed for a second as the donut-shaped cruise stage got between her and Earth, then it's back strong. Curiosity's velocity is now INCREASING again. It's about to pass 12,000mph. This is expected; Mars' gravity is pulling her in...fast! Expected or not, it's a little scary watching that velocity number racing up, up, up even as the altitude (distance to surface of Mars) races down, down, down. 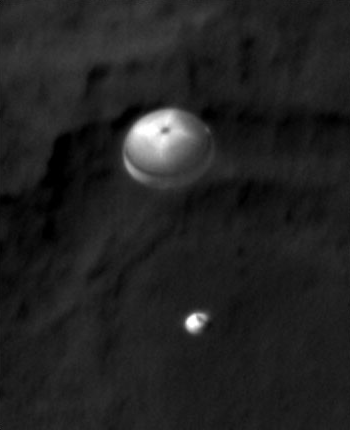 Curiosity is up to 12,400mph, about 1200 miles from landing site, 400 miles above the surface of Mars, dropping FAST. (I'm watching the numbers on the visualization I keep screencapping). Heartbeat tones from Curiosity are still coming in strong. 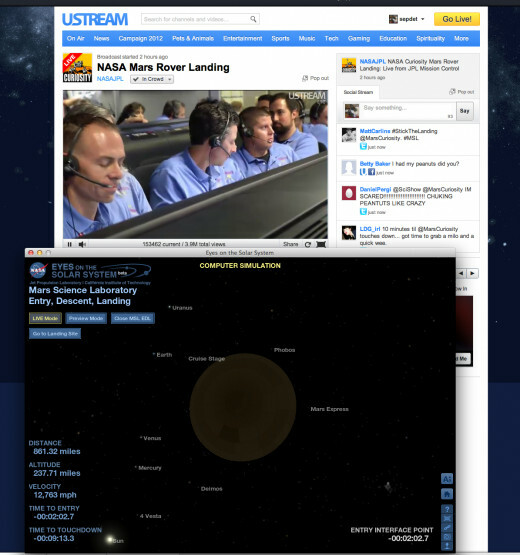 Here's how I'm watching all this: the livestream broadcast from JPL in one window, and the EDL visualizer in another. Curiosity says: She's decelerating, reporting major G forces [11-12 Gs], and she's handling controlled descent. Screencap doesn't convey the drama. 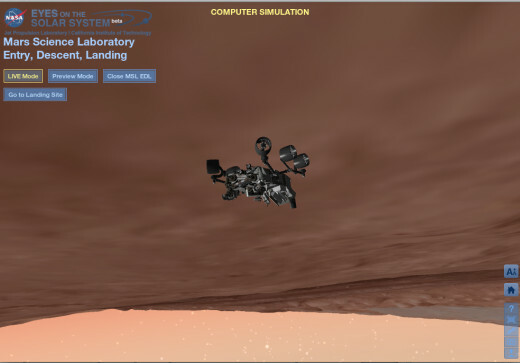 I'm feeling a little shaky on behalf of the JPL team and that lander. Yikes, this is exciting! Telemetry and heartbeat tones continuing. Telemetry is being routed through Odyssey. "We've found a nice flat place and we're coming down on sky crane." Massive applause and hugging at JPL. "Touchdown confirmed...we are safe on Mars"
10:32-38PM As ground crew celebrates, Curiosity sends back a few tiny thumbnail images even before it's popped the dust covers off its cameras, taking a few quick pictures of its wheels and the horizon of Mars that it can see from where it's parked. It can only snap off a few quick thumbnail images, because it's about to set below the horizon, so that it's barely got time to check in. Better, color photos come later. I didn't cry this time (I have on a few past Shuttle landings and missions) but I'm very, very happy for Curiosity and JPL/NASA's crew! I didn't quite catch the official landing time; I think I heard 10:30:31 PM. 10:50PM: Celebration has stopped and they're back to work, going over the data. About 140 kilogram of fuel left in the "sky crane" after it flew off. Almost zero horizontal/vertical movement when it touched down, VERY smooth. The whole landing was SO FAST. Heat shield, parachute sky crane... I didn't have time to type before it was all over! Really amazing. 10:55PM: All the NASA websites are going on and off because they've been overloaded by millions of visitors. Oops... that link is giving me a too-many-visitors error. 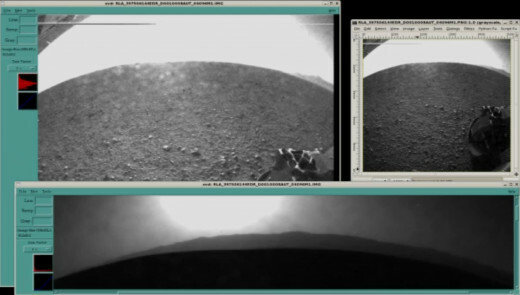 You'll just have to rely on my screencaps grabbed from JPL's livestream channel for now, bwahaha! Lori Garver, Deputy Administrator of NASA: "We were joking that we thought only Michael Phelps could hold his breath that long." Curiosity Sitting on Mars, Ready to Go! Yeah, it's computer graphics (plus Mars topographical data) but here's where Curiosity is now. Thanks to Deep Space Network around the world -- people in many countries -- who monitored the various signals and helped make this landing possible. 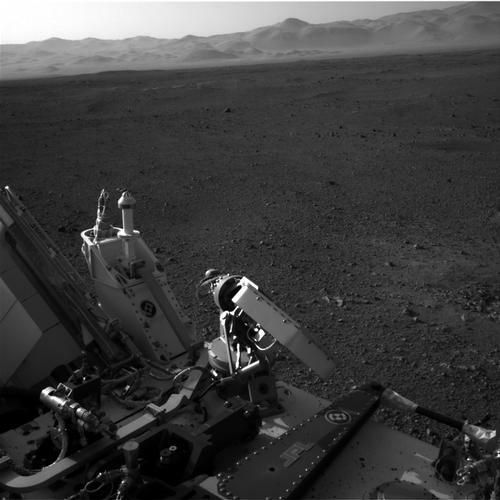 "Curiosity, the most sophisticated spacecraft ever built, is now on surface of Mars." 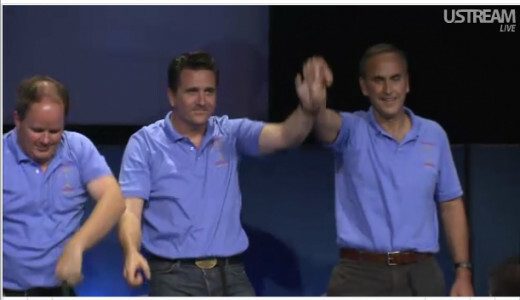 A more heartfelt cheer when Curiosity's science team stands up holding hands high. 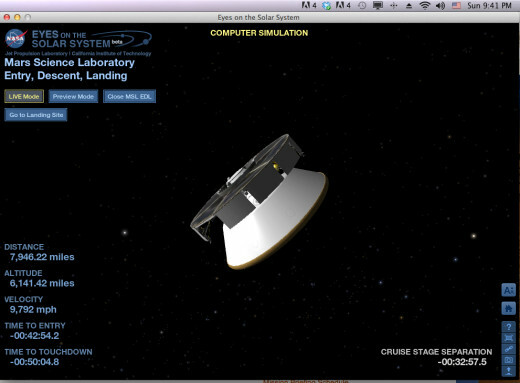 Dr. Charles Elachi and technical team at JPL will now give us actual info. (Shouts of "EDL" in honor of EDL team) But first, everybody needs to high-five everybody in the entire room. Lots more hugging and applause. "Tomorrow we start exploring Mars." "Our Curiosity has no limit." "Mars is hard, and there's no guarantee..."
"Some say NASA has lost its way ... "[paraphrasing] ... "NASA still knows how to explore." [It was an international effort, but still...] "This feat is something only the United States of America knows how to do, and the rover was made in the USA." "We've been on the ground for one hour, eight minutes, sixteen seconds." Peter Theisinger: Thanks to everyone who worked on the project and the support of their families. Special thanks to Richard Cook... [Flight Systems Manager Mars Exploration Rover Project] worked on Pathfinder, the two earlier rovers, and now this one. Richard Cook: "Did that not rock, or what?" "It [Mars landings] gets better every time." Talks about how Pathfinder taught JPL/NASA just how hard it was to do this. Returns credit to Project Manager Theisinger for this and the previous two Mars Landings. Introduces Adam Steltzner as "The father and mother of the landing system." Director of EDL who talked us through the beginning of the "Seven Minutes of Terror" video. Steltzner can't say a word at first, then, "I am terribly humbled." Gives huge praise to the EDL team. Points to the screen. "There's a new picture of a new place on Mars. That's the payoff." Talks about the fact that our country represents one part of humanity: the "toolmakers,[...] ...the pioneers." On a less esoteric note, thanks the Mars Odyssey Orbiter team whose relaying of Curiosity's telemetry gave them INSTANT notification of what Curiosity was doing all the way down. Now, John Grotzinger, the head of Curiosity Science Team -- the team that will be driving Curiosity for the next few years -- thanks the landing team. Over 400 members of the science team, in many countries. Adam Steltzner asked about landing. Says they're still analyzing details, but preliminary results show a really smooth landing and a nice flat landing spot. Richard Cook talks about international development of parts of the spacecraft. (High-gain antenna worked on by Spanish engineers, e.g.) Hoping other country's engineers will be able to take what they learned on this project and apply it to other projects. Still don't know precise coordinates of where Curiosity landed; analyzing data. FINALLY: British reporter from Register asking what's the first thing the science team does. Dr. John Grotzinger, head of the science team: Testing out instruments for a couple weeks, exploring/driving: it may take a year to get to Mt. Sharp (center of Gale Crater), first going to be exploring, drilling, sampling. Richard Cook: It's like taking a family trip from LA to Chicago, except the family consists of 400 scientists who want to stop and photograph and examine every fossil, bump, rock on the way. Reporter: how long have rovers been on Mars? 12:15 AM I'm going to stay up a little longer; Mars Odyssey spacecraft is going to make another pass that will let it talk to Curiosity briefly, and it may or may not grab a data packet with more photos. 12:40 AM PDT August 6; livestream resumes in a new room, the HQ for Curiosity's Science Team which will be driving the rover on the Martian surface. Mike Watkins, JPL Mission manager, talks about what's going on. 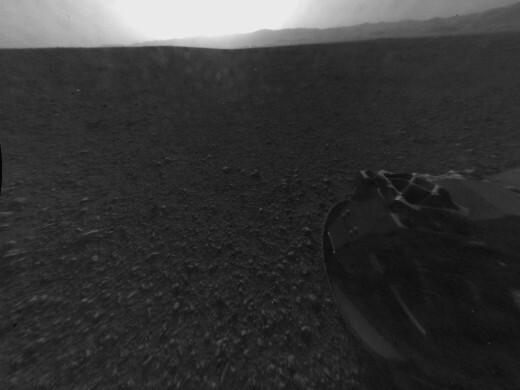 It's late afternoon on Mars. Curiosity is popping off its lenscaps, taking another photo, and (more importantly for JPL) compiling status reports of how she's doing. Meanwhile, the Odyssey orbiter has circled Mars over the past two hours and is coming around again, very low on the horizon, to have another quick check-in with the rover. Depending on the exact angle and what's between Odyssey and Curiosity (dust clouds, mountains), Odyssey may get more or less data from this uplink, which it will pass onto Earth. Hoping for better photos with the lenscaps OFF. 12:48: Cute. In the Curiosity science team's control room, the Curiosity "cruise team" just brought the science team a jar of red marbles and an empty jar, continuing a tradition that's been going since Mars Curiosity's launch on Nov 26, 2011. Each day of the mission, the cruise team would add a red marble at the end of the day. They just added one marble to the science team's jar. (A member of the science team, holding it up, nearly lost their marbles!) Of course, this is all symbolizing passing off control of the spacecraft from the team in charge of getting her to Mars to the team that will be driving her on Mars. 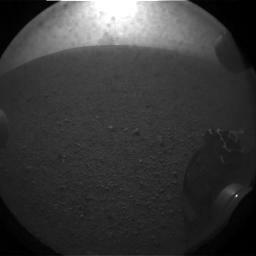 12:52: new photo from Curiosity (above). It must be getting close to sunset; the photo's straight into the sun. I see rocks on the surface under the glare. Hang on. It's the crater rim and the sun. I see gravel and the wheel. I think this is looking out the back. This "Hazcam photo" is from one of several fish-eye lenses around Curiosity's frame which will be used to help the team drive it around obstacles; they're like the back-up cameras in luxury cars. The rover also has 2 megapixel, HD color cameras; those will be sending back photos starting in a few days. Curiosity's sensors reported speed at time of touchdown as vertically moving 0.75 meters per second, horizontal 4 cm per second. 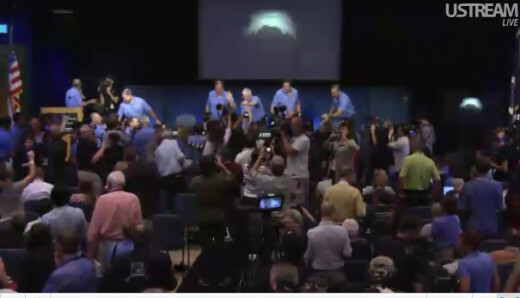 1AM: And that wraps up tonight's coverage from JPL and my liveblog of the Mars Curiosity Rover's spectacular landing. Now it's "hurry up and wait." But the fun has only just begun. I can tell you from watching previous missions -- see the "Mars Rovers Let Us Experience Another World" link below left, with photos from Spirit and Opportunity rovers plus the Mars Reconnaissance Orbiter's greatest hits -- we're going to be in for some incredible color photos, the occasional video, and fascinating discoveries from Curiosity over the coming two years. 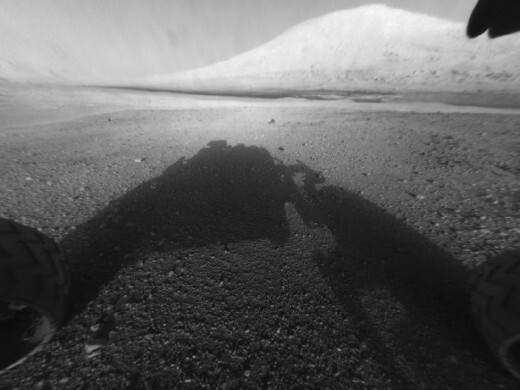 I'll start a new page on Curiosity's exploration of Mars once good pictures start coming in! If all goes well. We're still waiting for JPL to analyze all the data and find out how she survived that trip! Can you believe it? THAT CRAZY SKY CRANE MANEUVER WORKED! 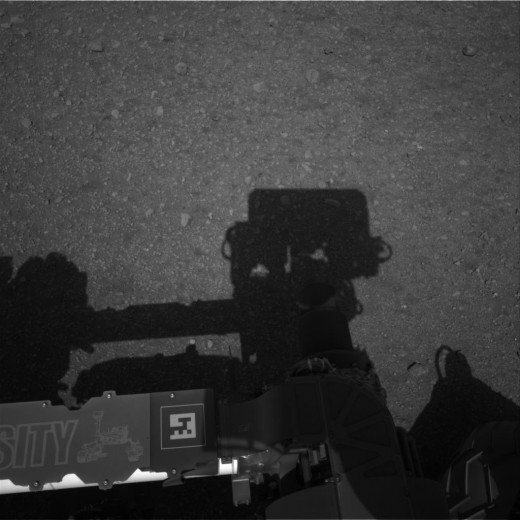 Right now, Curiosity still has her head and robot arm stowed. Those have its high-quality color cameras. It's going to take many days to run through all the rover's health checks before she can raise her head and start using her HD color cameras. Right now we're just getting images from her minor cameras that snap quick thumbnails to help with navigation and choosing targets. I'm guessing a little over a week until the first "money shots." Aug 6, 4PM Press Conference: Odyssey is still sending back the data it uploaded from Curiosity Rover last night. Here's another photo (above) and a sequence of images snapped by the Rover's mini underbelly camera (below), starting just after the heat shield dropped. 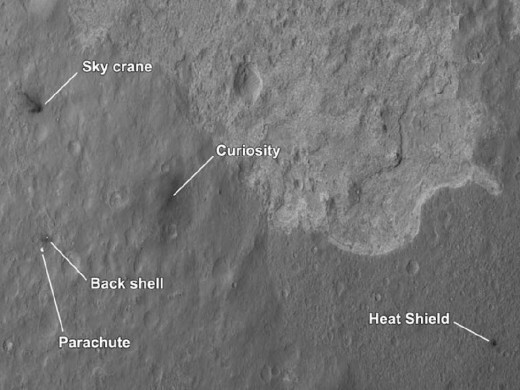 Aug 7, 10AM Press Conference: The Mars Reconnaissance Orbiter has snapped a "Martian Scene of the Crime" photo of the area where Curiosity landed, and all the bits and pieces of the descent stage, such as the parachute and sky crane, are visible where they crashed. (Added to the gallery above with the "parachute" photo). Scientific studies have started; some of the sensors like the radiation sensor are transmitting data. The robot arm's hand camera snapped a color photo, but it's still stowed with its lenscap, so it's just a preview of what's to come. 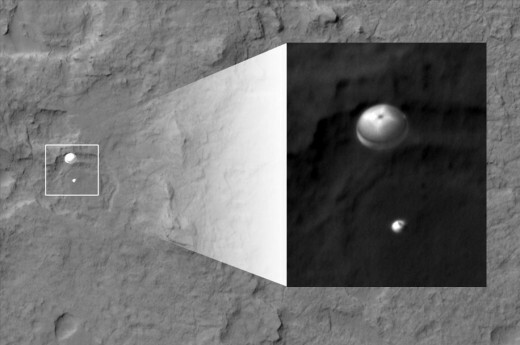 Photos taken by Curiosity Rover's underbelly camera during landing! From Aug 10, 10AM press conference: pyramid on Mars?! Here's what we were seeing and hearing last night, watching JPL headquarters broadcasting live during the "seven minutes of terror." 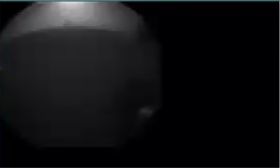 The computer graphics spliced in are from JPL's "Seven Minutes of Terror" video, filling in what was going on with the spacecraft at that moment. Now that the excitement of the landing is over, Curiosity's getting to work with that laser, vaporing small bits of rock all around the landing site to analyze their chemical makeup without having to tote the rocks back to earth! Real science is a little boring, but I can't wait to hear what they' discovering now that they have a remote control science lab on another planet. I'm really excited by Curiosity, and wondering what they'll find. I loved the science fiction "Mars" trilogy which described the teraforming of Mars. It will be so exciting if they find that there was life on Mars at any point in time. Great hub - Voted up, interesting and awesome. 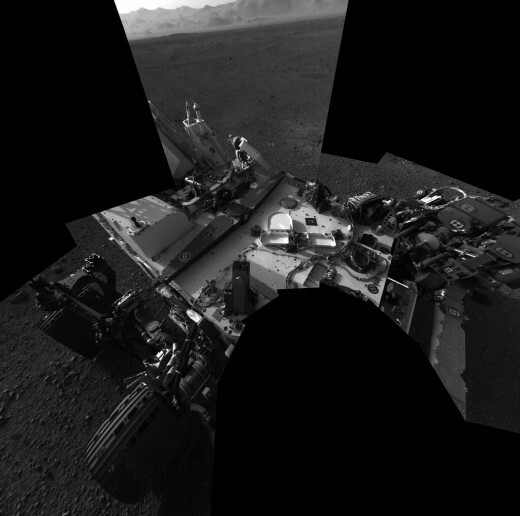 When we've got more good photos from Curiosity, I'll break it into two pieces and start a new hub on "highlights from Curiosity's adventures" or something like that. Of course, I don't really need to, as the Curiosity team is very good at keeping us updated ... NASA's finally figured out social media it seems! What a wonderful time we live in, isn't it? We have the technology today to really learn about Mars. 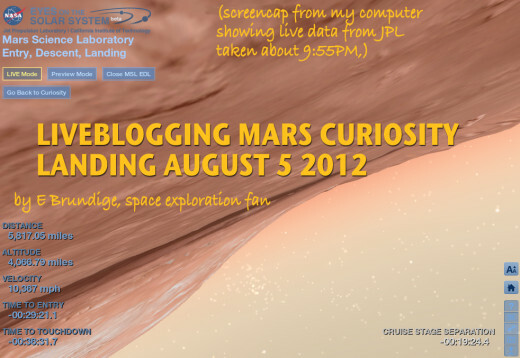 I stayed up on the night of August 5th to catch the first news on the successful landing of Curiosity. And I am looking forward to the next two years of research that NASA will be doing on Mars. You did an excellent job of putting all this information together into a single hub, and a great selection of videos too. I've got to come back and absorb more of your hub. It's a lot for one sitting. But I'm looking forward to getting through the entire thing. You have definitely compiled a lot of interesting information about the entire mission. An exciting time for Mars exploration. NASA will deserve a huge round of applause if the landing is successful. I have my fingers crossed!